Charcoal Generals Compressed 6B Box 12 Extra smooth square shaped sketching sticks- this high quality product is available in a soft black 6B or white. Natural Charcoal- Thin Bx 25 Coates- high quality soft willow charcoal made using traditional methods- these sticks are 15cm long and are also available in medium or thick. Natural Charcoal Medium Box 25 Coates - high quality soft willow charcoal made using traditional methods- these sticks are 15cm long and are also available in thin and thick. Natural Charcoal Thick Box 12 Coates - high quality soft willow charcoal made using traditional methods- these sticks are 15cm long and are also available in thin and medium. Jackson Compressed Charcoal - Box of 12 square sticks - Black - Specially manufactured to comply with the professional artist's most stringent standards. Milini Charcoal Compressed Box of 12 sticks - Grey Shades - Specially manufactured to comply with the professional artist's most stringent standards. Charcoal Pencil HB - Box of 12 Hard- Encased in natural cedarwood. No oils. Suitable for art papers and fabrics. Charcoal Pencils 2B - Box of 12 - Medium - Encased in natural cedarwood. No oils. For art papers and fabrics. 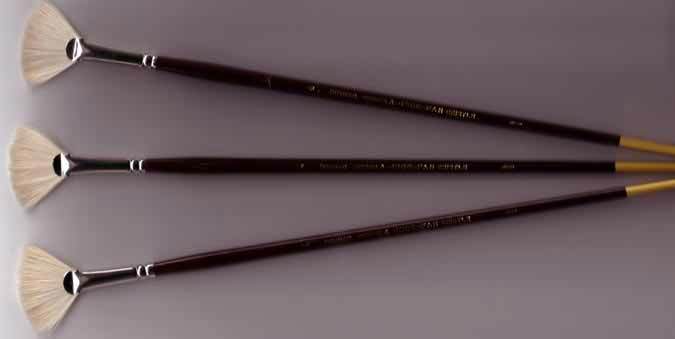 Charcoal Pencils 4B - Box 0f 12 - Soft - Encased in natural cedarwood. No oils. Suitable for art papers and fabrics. Charcoal Pencils 6B - Box of 12 - Extra Soft - Encased in natural cedarwood. No Oils. Suitable for art papers and fabrics. Charcoal Pencils - White - Box of 12 - Encased in natural cedarwood. No oils. Suitable for art papers and fabrics.